The Nest Forms app has become very useful to users that require barcode or QR code scanning in multiple environments including warehouse audits and various item scanning scenarios. As an introduction, there are two types of codes that we cater for. QR Code reader - For anybody who is using QR codes or the two-dimensional version of a barcode. Both of these can be scanned and stored within the results. 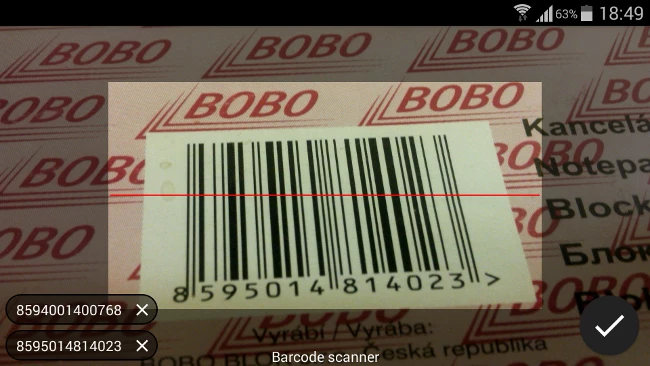 We also allow the manual entry of barcodes via the app within the barcode component. This can be used when the barcode scanner is hard to read or in hard place to get. 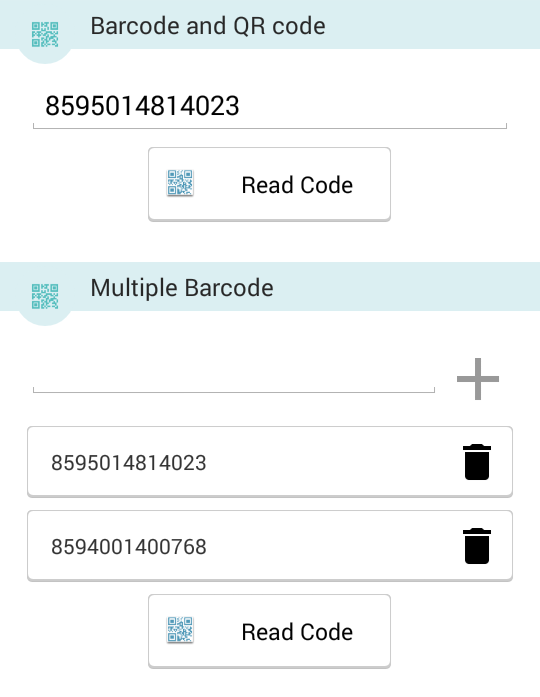 If you need to scan multiple QR codes or barcodes, just drag the barcode component and check the option “Allow multiple”. Then you will be able to store multiple codes within one answer. This has proven useful if you need to collect all barcodes from all items on one shelf or all items of furniture in one room or building. Note: Multiple bar code scanning is applied only for Android devices right now. Get in contact with us if you require this feature for iOS as well.